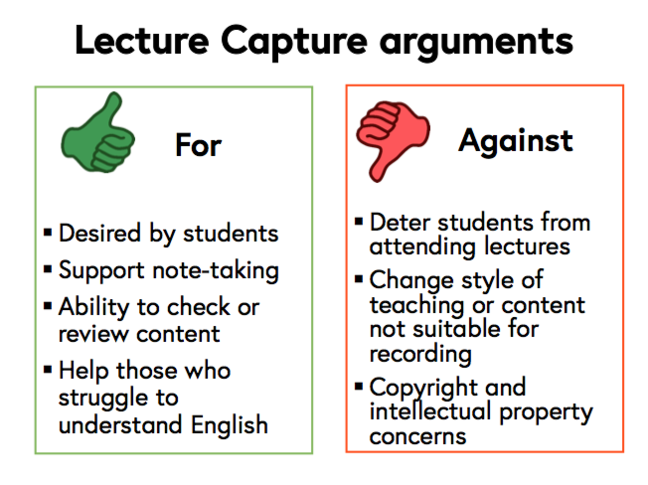 Lecture capture: innovative or unwelcome technology? While some disabled students have made audio recordings of lectures to support their notes for more than two decades, the recent development of lecture capture solutions has allowed universities to capture and disseminate recordings to all students. These can combine audio, screen-capture of slides, video recordings of the speaker or the writing boards. They can provide access to captions, transcripts, audio and text descriptions and collaborative annotations. 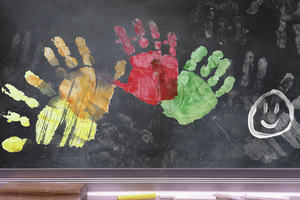 This means they allow for the flexibility of reasonable adjustments’ (Equality 2010 Act) whilst offering an inclusive learning and teaching environment. However, some instructors have been reluctant to adopt the technology, citing concerns such as deterring student attendance of sessions and intellectual property ownership. Some forms of teaching may also be harder to capture than others. Maths and Physics teaching can rely heavily on ‘chalk and talk’ as instructors work through problems on writing boards. Students may also be discouraged from contributing if they know they are being recorded. Some have also found that while having access to recordings may seem beneficial, it can take more time to review the content. While evidence is mixed on whether having access to lecture recordings improves learning outcomes, this technology is still evolving. Some projects have shown that it is particularly useful for content-heavy material and short summaries of sessions may also be effective. Universities that have implemented lecture capture have adopted different approaches to enforcing its use. Some provide it as a service that instructors can opt-in to using if they wish. Others have adopted an opt-out approach where sessions are automatically recorded, unless it is agreed that an instructor can opt-out. However, they would still need to have the lecture content available as a reasonable adjustment for disabled students. 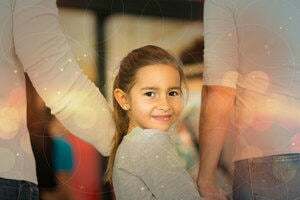 Gabi Witthaus and Carol Robinson from Loughborough University explored the current research on the topic in 2016 and provide a useful summary of what works and what doesn’t. Having explored the subject, what are your thoughts about lecture capture?